How to stay secure when your employees need to work from anywhere! 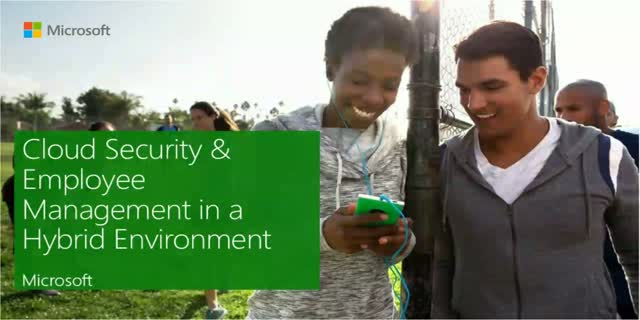 How do you manage security both on-premises and in the cloud? Is there a comprehensive solution to enable secure mobile and cloud-based information? Yes!